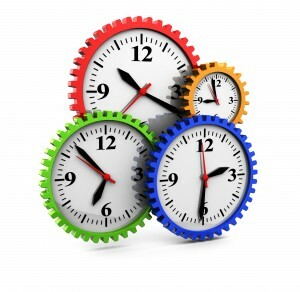 Time Based Routing - Cebod Telecom "
Route your calls based on time. For example, if a customer in East Coast calls outside office hour times, and the staff have already left for home, you can forward the call to your office at West Coast, which is still open. The biggest advantage of time based routing is that your business phone is capable of handling calls automatically. This leads to greater client satisfaction. How much does it cost to get local numbers? Can I get a free demo of Cebod Telecom services?